In Canada, there are a number of provincial systems that are either public, private or a combination of both. Provinces with private insurance use brokers who represent many insurers while the publicly insured provinces have offices throughout their area. In Quebec, which mixes public and private insurance the most distinctly, mandatory personal injury coverage is purchased along with your license plates. Acceptance of credit cards varies by province, insurance company and broker. 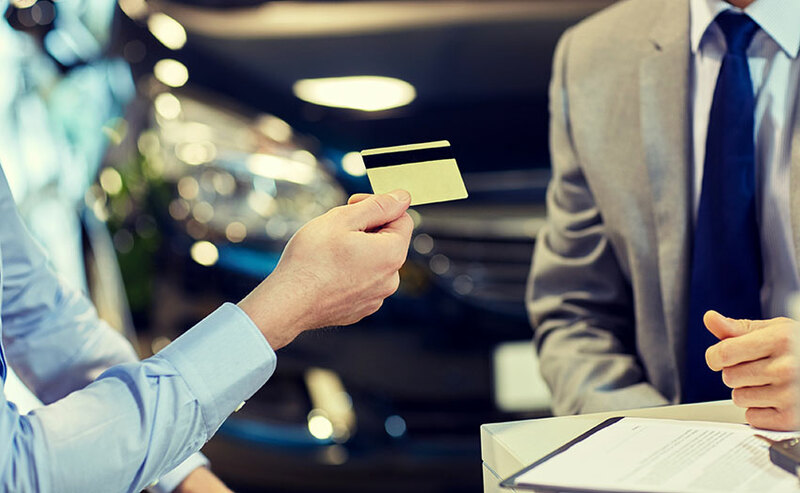 With a public car insurance program administered by the Insurance Corporation of British Columbia, you can buy insurance with a credit card, as long as you renew for a full year. In 2015, ICBC introduced cost-savings measures that prohibit using credit cards to pay premiums monthly. You can still use debit cards, cheques or cash on a monthly basis. Alberta’s car insurance system is private, so it is up to the individual company or broker to set credit card policy. Most, if not all, accept credit cards as a form of payment. Check with your individual insurer for any restrictions. Saskatchewan’s public insurance program has a monthly option called AutoPay that automatically withdraws your premiums from a chequing account. You can pay annually by calling the SGI customer service centre. Manitoba Public Insurance has many options for using credit cards. It has three payment plans: yearly, four payments or monthly. You can use your credit card for any option. Car insurance in Ontario is private, so it is up to the individual company or broker to set credit card policy. Most, if not all, accept credit cards as a form of payment. Check with your individual insurer for any restrictions. Quebec’s public car insurance portion, administered by the SAAQ, combines mandatory accident benefit coverage with vehicle registration. You cannot use credit cards to pay for this. 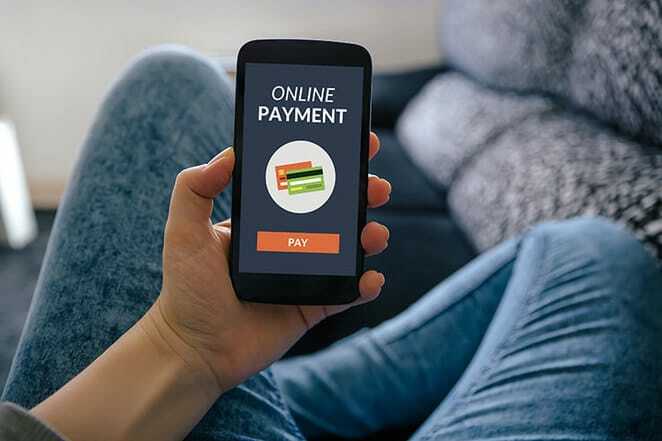 You can, however, pay online, through ATMs, by pre-authorized debits or by cheque. New Brunswick uses private car insurance, so it is up to the individual company or broker to set credit card policy. Most, if not all, accept credit cards as a form of payment. Check with your individual insurer for any restrictions. Nova Scotia uses private car insurance, so it is up to the individual company or broker to set credit card policy. Most, if not all, accept credit cards as a form of payment. Check with your individual insurer for any restrictions. PEI uses private car insurance, so it is up to the individual company or broker to set credit card policy. Most, if not all, accept credit cards as a form of payment. Check with your individual insurer for any restrictions. Each of the territories use private car insurance, so it is up to the individual company or broker to set credit card policy. Most, if not all, accept credit cards as a form of payment. Check with your individual insurer for any restrictions.